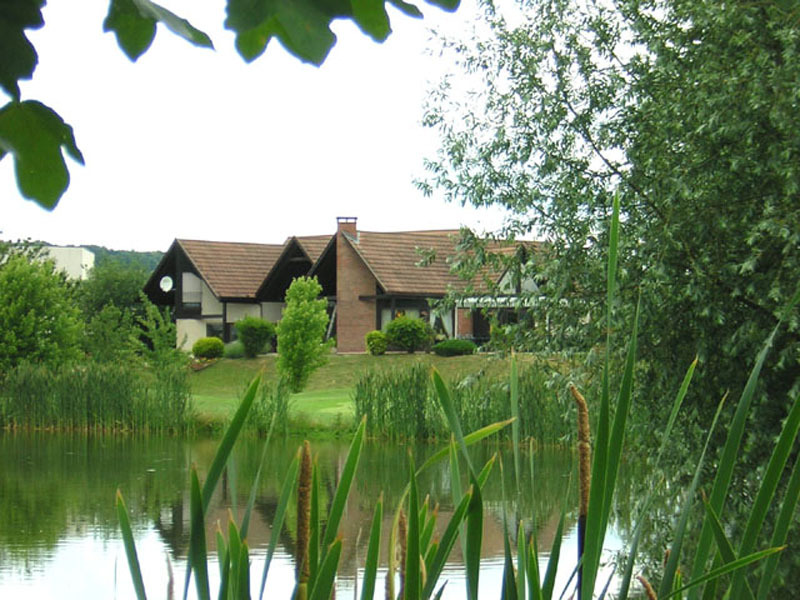 The golf course in Gaillon is located between Paris and Rouen, motorway A13 exit 17, close to Giverny. 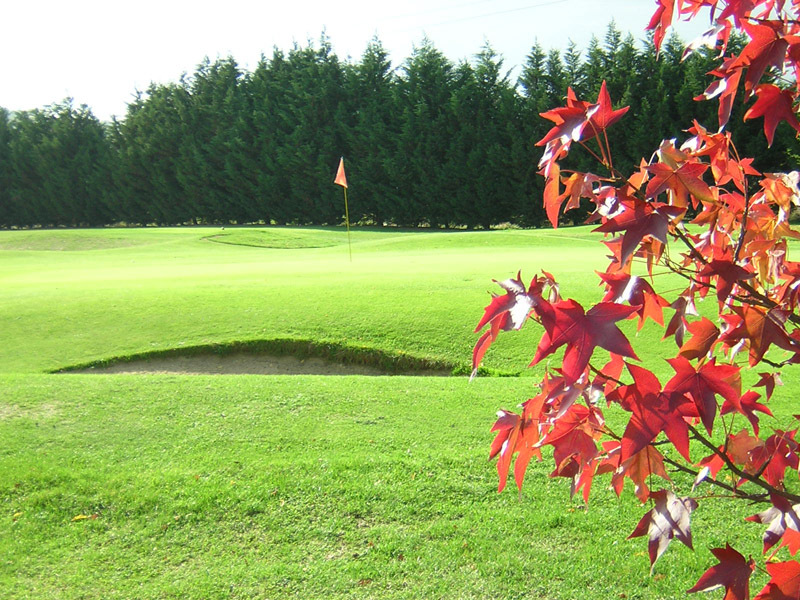 It is open all year round thanks to a well-drained soil and it features a large driving range with lights and a small course. It is renowned for the quality of its greens. Exceptionally friendly and welcoming!